Solar Resin Dog with Sunglasses. 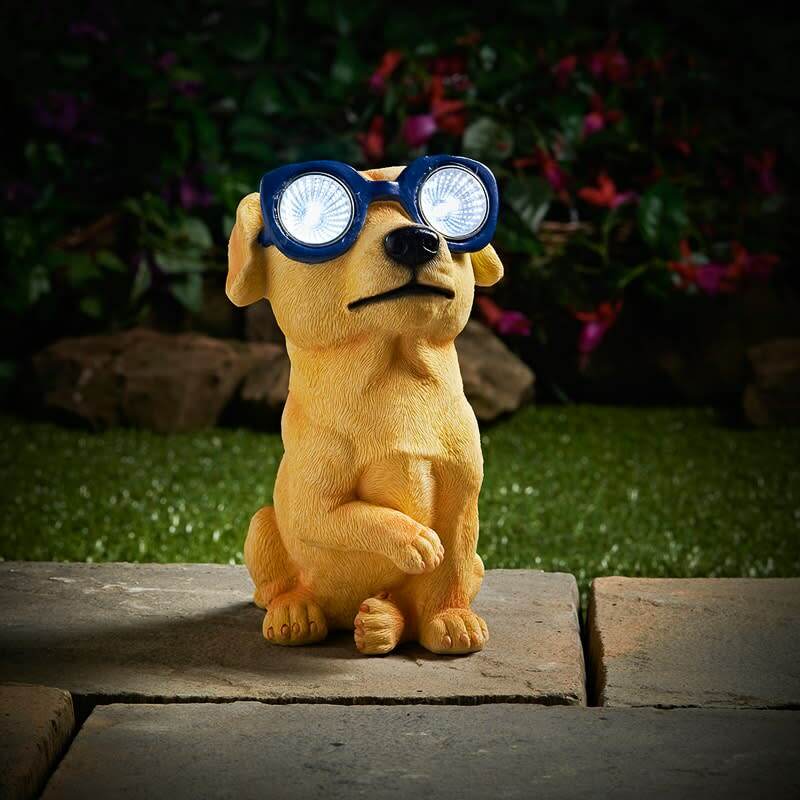 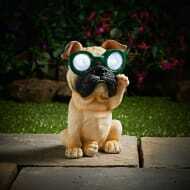 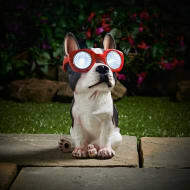 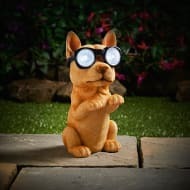 Add a cute decorative accessory to your garden with this Solar Resin Dog with Sunglasses. 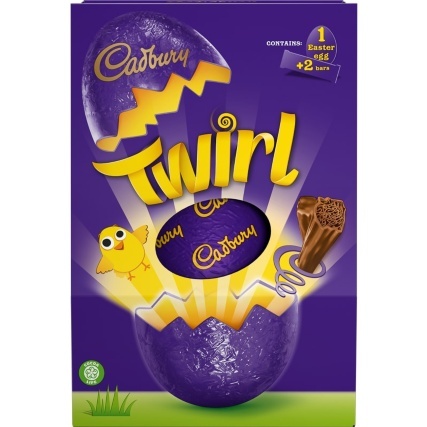 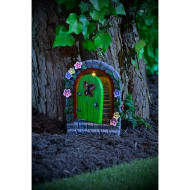 Place it anywhere in your garden create a gorgeous decorative feature. 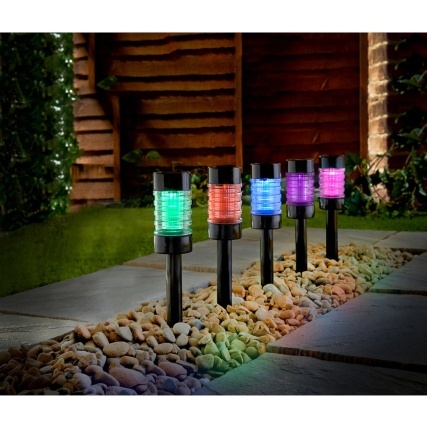 The LED light automatically switches on at night to create an enchanting garden feature. 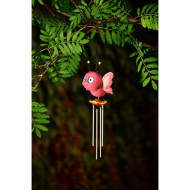 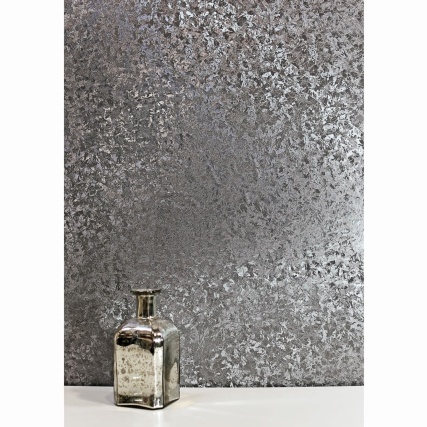 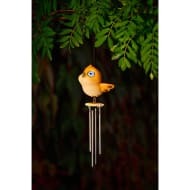 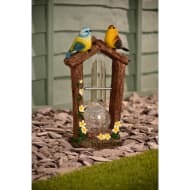 Browse more Decorative Solar Lighting online, and buy in-store at B&M.